Among the most controversial promises of Jair Bolsonaro’s presidential campaign was his pledge to loosen up Brazil’s gun laws. Now, less than two weeks into his term as head of state, Mr. Bolsonaro is set to issue a decree broadening Brazilian citizens’ access to firearms. An announcement is expected from the Ministry of Justice on Tuesday and the alteration to existing regulations would come into effect immediately. Guns held great significance for Jair Bolsonaro throughout the 2018 election campaign. Besides promising to reform Brazil’s firearm laws, arguing that police officers should “shoot to kill” when dealing with criminals, and using his “finger guns” salute as a symbol of his candidacy, Mr. Bolsonaro also claimed he would “machine gun” his opposition. 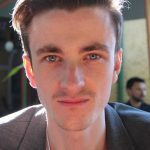 After his election victory and in the subsequent transition period, there was much discussion behind the scenes about exactly how the loosening of firearm legislation could be implemented. New Minister of Justice, Sergio Moro, suggested that the alteration be made a priority for the government’s first 100 days, advising the president to issue a decree as opposed to trying to pass a bill in Congress. Two days later, Jair Bolsonaro announced this plan of action on his Twitter account. Less than two weeks in office, said decree is ready to be issued at any moment, being decided that the matter would be resolved before Mr. Bolsonaro’s trip to Davos, for the World Economic Forum, on January 22. Firearm ownership and the right to carry in Brazil are regulated by the Disarmament Act of 2003, enacted as one of the first moves of Luiz Inácio Lula da Silva as president. Owning a gun in Brazil is legal, but citizens must first obtain a permit from the Federal Police, complying with a number of restrictions. prove his/her “effective need” to own a firearm. What changes will Mr. Bolsonaro propose? Having opted to issue a decree instead of a proposing an actual reform of the Disarmament Act, the president will not require his changes to be approved by Congress, and they will take immediate effect. 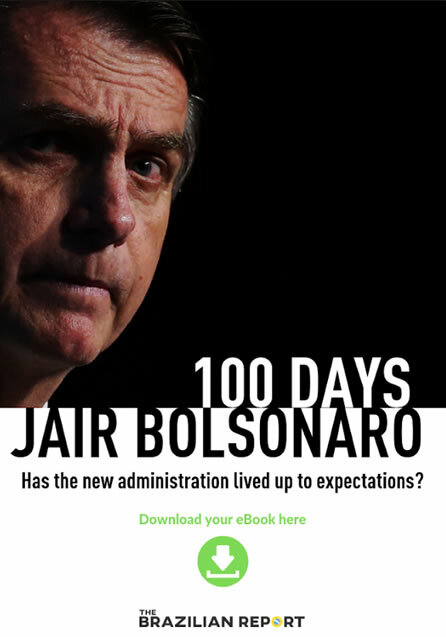 However, being a decree, Mr. Bolsonaro is limited in the extent of changes he can make. 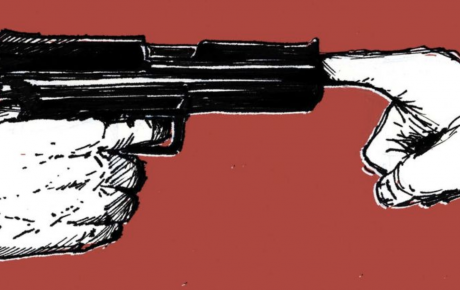 Though this may change until the effective issuance of the decree, the government’s plan is to alter the requirements for Brazilian citizens to own guns. 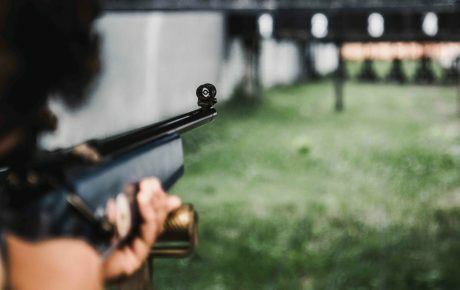 While almost all of the prerequisite listed above will remain unchanged, it is the last one, concerning the “effective need” to own a firearm, which the decree will target. Being a largely subjective regulation to begin with, Mr. Bolsonaro intends to change the concept of “effective need” and open it up to more of the country’s citizens. 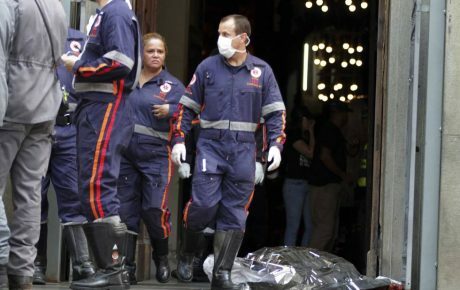 It is expected the decree will determine that residents of rural areas, and residents of municipalities with annual murder rates above 10 in 100,000, will be included under the definition of “effective need” to carry a firearm. Considering that the nationwide murder rate is over 30 homicides per 100,000, the alteration is set to affect vast parts of the country. However, the decree is almost certainly going to be a damp squib for gun advocates. Their expectation of a repealed Disarmament Act is lightyears away from the mundane reality of a relatively minor change in gun permit requirements. President Bolsonaro has backed up his push to loosen gun laws by claiming it is the will of the population. The only evidence he has to this effect is a 2005 referendum, which asked Brazilians about whether guns should be allowed to be sold in the country. 64 percent voted in favor of the commercialization of firearms, but the referendum did not ask about possession or the right to carry. 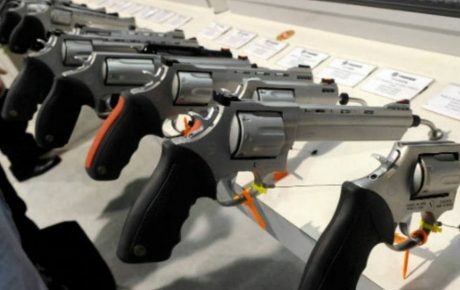 In actual fact, a survey held last month by reputable polling institute Datafolha dealt with the matter, and showed that a clear majority of the population (61 percent) is against the possession of firearms.